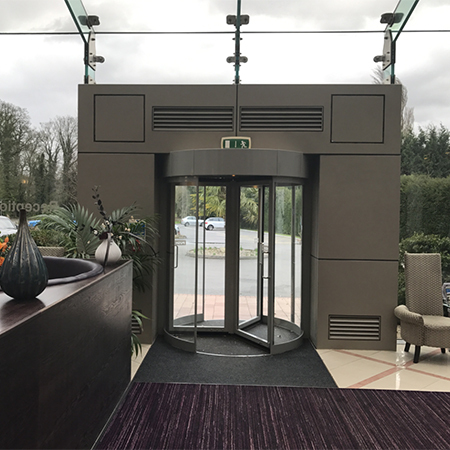 TORMAX has installed a prestigious 3-wing revolving door system to the main entrance of the restored and refurbished Georgian Manor of Groves hotel. 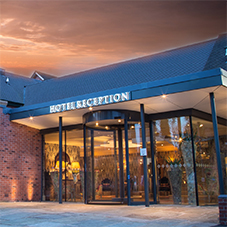 The Manor of Groves hotel, golf and country club is located in 150 acres of idyllic Hertfordshire countryside, within easy reach of major motorways and airports. 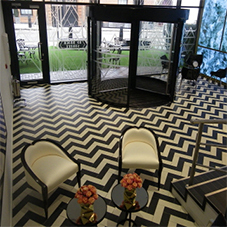 In addition to 80 elegantly restored bedrooms, guests can enjoy using the state-of-the-art 300sq ft leisure club and well as an 18-hole championship golf course. 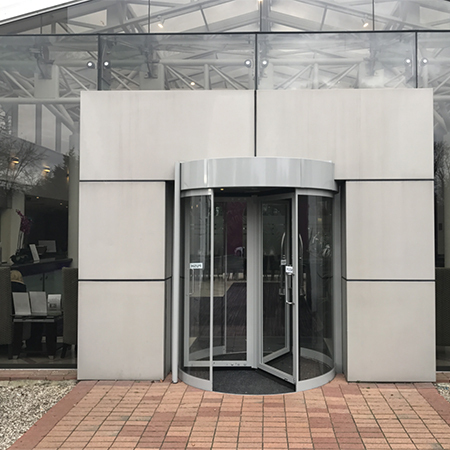 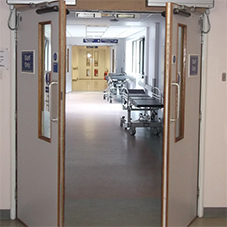 Giving access to a contemporary new reception area, the revolving door system enhances the external façade and is also highly functional, providing clear and easy access for guests whilst also minimising energy costs by reducing heat-loss from the foyer and helping maintain an ambient internal temperature, whatever the weather.